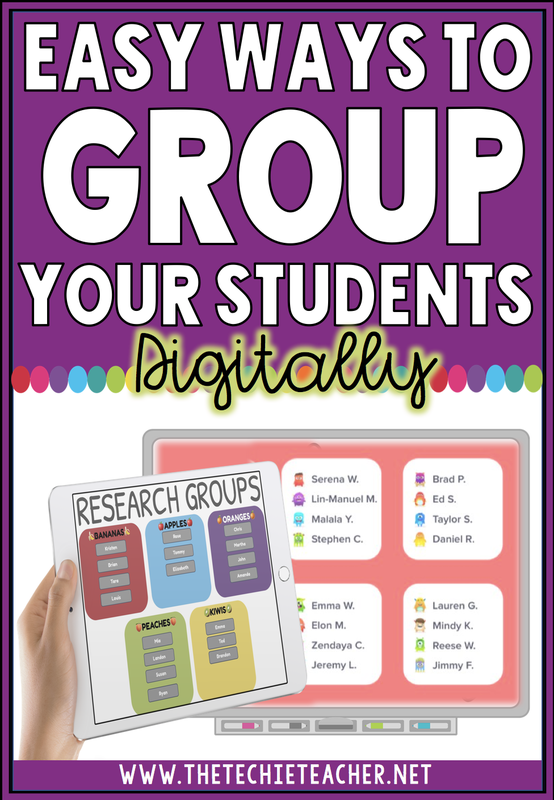 Easy Ways to Group Your Students Digitally | The Techie Teacher® . 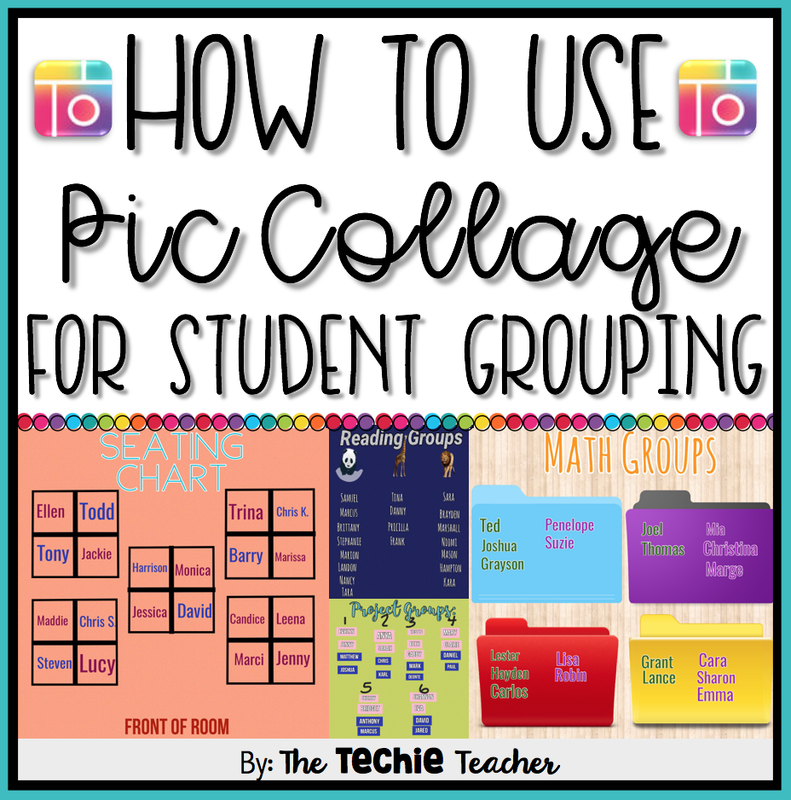 Do you ever want to quickly arrange your students into groups or partners and have those groups projected on the board for everyone to see? Here are a few ways to digitally group your students. 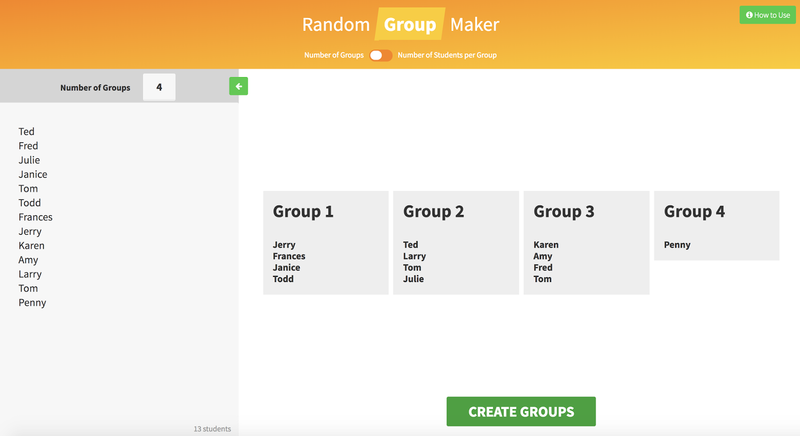 The Random Student Generator will help you quickly group your class list into groups (2-20 groups!). Class Dojo has a random group maker built into their Toolkit. 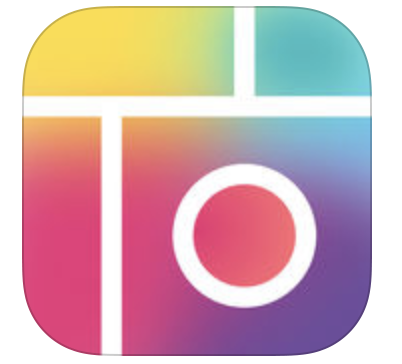 You can also find this as an app for iOS, Android, and Kindle Fire. 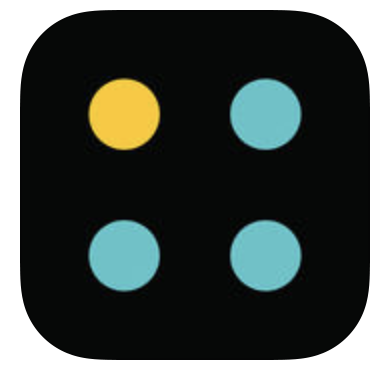 Random Group Maker by Flipquiz is another easy one. Add your class list and type in how many groups you would like and students will randomly be place in groups. 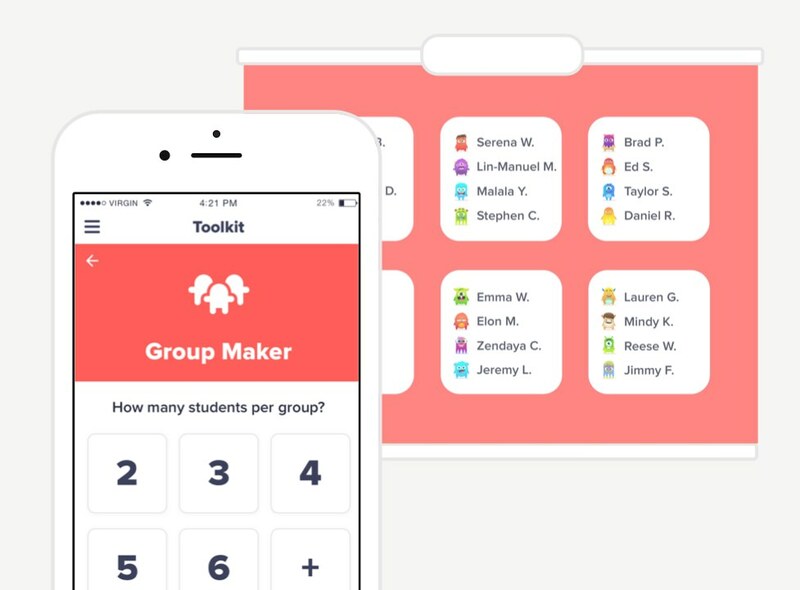 Super Teacher Tools has a random group maker. You do have to sign up for a free account! 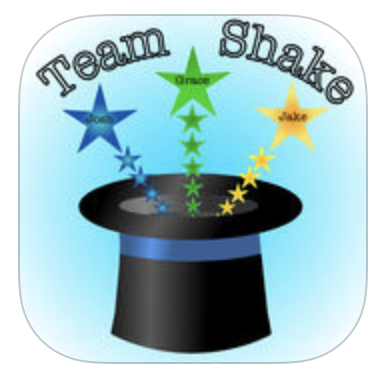 Team Shake ($0.99) is an app available for iOS devices that will allow you to quickly group students. 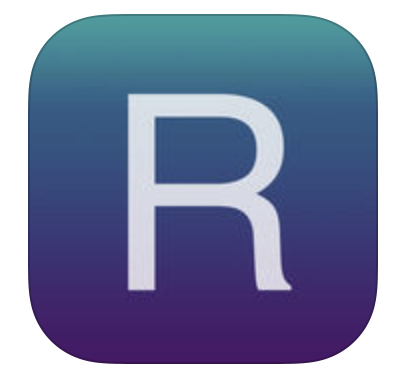 Randomly for Educators is a FREE iOS app that will allow you to group students. Chwazi Finger Chooser is a fun one! Students place their finger on the screen and the app will partner or group students according to the criteria you enter. What if I don't want to RANDOMLY place students into groups? Many times we want to have control over which groups our students are assigned to. Personality conflicts can cause issues. Best friends can cause issues. Learning levels can cause issues. 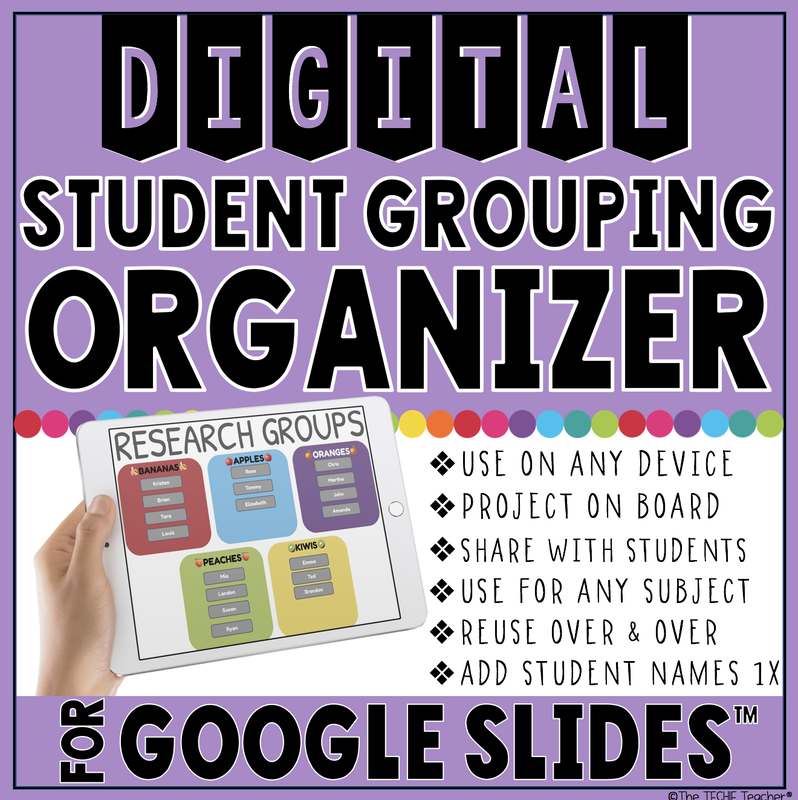 If you are looking for a way to group your students EASILY, then you might be interested in my DIGITAL STUDENT GROUPING ORGANIZER FOR GOOGLE SLIDES™. 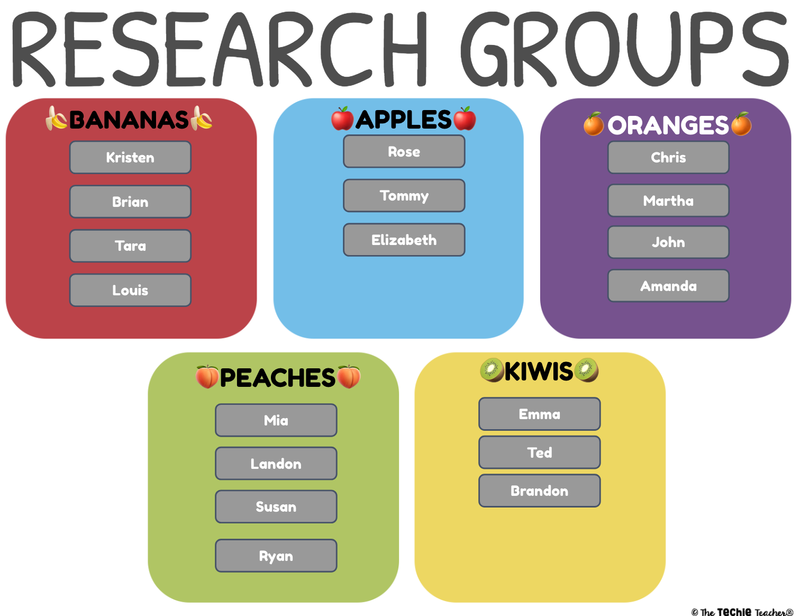 Project groups on the board, share via Google Classroom™/your LMS or print! The beauty of grouping in Google Slides™ is that you can easily update groups from anywhere in the room on any device. It will change in real time on the other end! You also might be interested in my DIGITAL READING GROUPS & ANECDOTAL NOTES ORGANIZER IN GOOGLE SLIDES™. I had originally created this for a reading specialist who wanted a digital way to take anecdotal notes for individual children as she met with students in reading groups. Since this has been posted, I added to this resource so it can be used with word study and writing groups! Hi, great article! There is also Keamk (keamk.com). You can create balanced groups with, based on criteria like skill levels. Neat! I haven't seen that one before. Thank you for sharing!